Suzanne Collins' young adult novel became an international sensation shortly after its release in 2008. 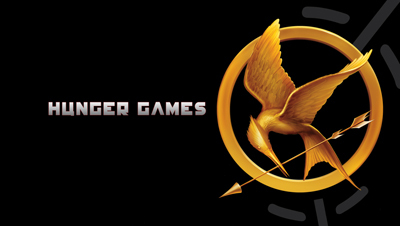 In the futuristic, post-apocalyptic country of Panem, youngsters are forced to enter a televised fight-to-the-death. Enter unlikely hero Katniss Everdeen, who has to rely on her resourcefulness and courage to survive. So let Cinna dress you and make sense of whatever it is Haymitch is telling you...let's see how well you know The Hunger Games.